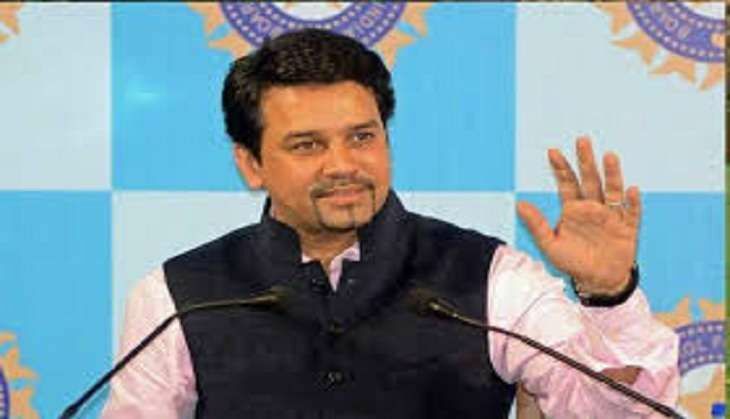 On 15 December, the Supreme court questioned the Amicus Curiae in the BCCI Lodha panel matter, asking whether BCCI President Anurag Thakur had committed perjury in the case. In response, Amicus Curiae Gopal Subramanium said that Anurag Thakur had made efforts to obstruct the process of reform, and the implementation of judicial orders, thus amounting to a case of contempt and perjury. The Supreme Court further held that senior BCCI functionary Ratnakar Shetty had also committed perjury. The Amicus Curiae further informed the apex court that Thakur had lied to the court under oath. In Thakur's affidavit he had said that he sought Shashank Manohar's opinion as BCCI Chairman. Manohar, however, denied this claim. According to Shashank Manohar's affidavit, Anurag Thakur asked him to write to the Supreme Court as the President of ICC, while Thakur in his affidavit said that he merely asked him to express his opinion as the former president of the BCCI. In response, Chief Justice TS Thakur addressed BCCI's representative Kapil Sibal saying that his client, Anurag Thakur, should go to jail. Gopal Subramanium as Amicus Curiae proposed a three member panel comprising GK Pillai, Vinod Rai and a former cricketer to supervise the BCCI. READ NEXT >> Is Sonam upset for not bagging an award?